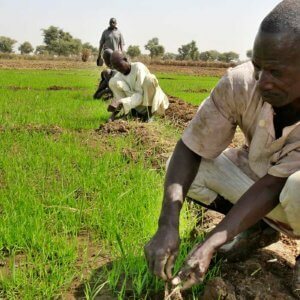 Nigeria is moving forward with plans to boost its textile industry through the approval of its first GM crop, BT cotton. Not unexpectedly, the decision has been met with criticism from anti GMO groups raising a variety of concerns about the safety of the new seeds. It is, therefore, a good time to reflect upon the obstacles that must be overcome by any GMO crop on its journey from the research lab to farmers’ fields. These crops are thoroughly analysed for potential health and environmental risks. Such analysis are often done by scientists or experts in nutrition, toxicology and allergenicity. A typical question that must be addressed among several other questions is: Do the new substances in the GM crop have a history of safe use? It’s not news that Nigeria’s textile industry was once the country’s second biggest employer (providing about 350,000 direct jobs and 1.2 million indirect jobs). Today, only 33 factories remain standing. Problems of low yield and high production costs have made the local cotton industry comatose. The principal cause of this is insect infestation: Bollworms attack cotton plants at various stages, reducing yields by 60 percent. 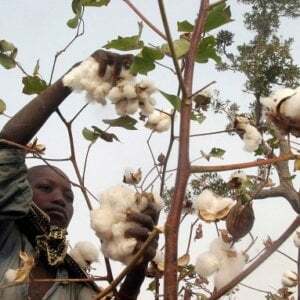 As a means to awaken the slumbering textile industry, Nigeria has approved its first GM crop – a cotton seed designed to fight off pests. 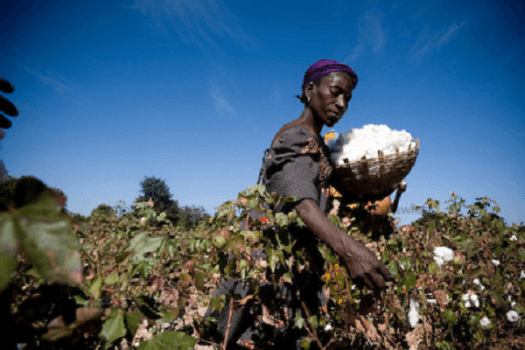 Experts suggest that Nigeria’s success with GM cotton could open up the entire African continent to greater acceptance of agricultural biotechnology. Nigeria’s BT cotton can produce 4.1 to 4.4 tonnes per hectare, compared with just 600 to 900 kilograms per hectare for the non GMO varieties. Aside from pest-resistant traits, the GM cotton also offers early maturity and improved fibers. But there are still critics spreading fears in the hearts of farmers about the safety of this crop. There have been multiple food safety and risk assessment studies of GM cotton conducted over the past two decades. Findings have shown: GM cotton hybrids do not have any toxic effects on non-target species, including aphids, honeybees and spiders. Further studies conducted to assess the possible risk of accumulation of GM protein in the soil indicated that Cry1Ac protein was rapidly degraded in the soil. The evaluation of the impact of GM protein leached by roots of GM cotton on the soil microflora showed that there was no significant difference in population of microbes and soil invertebrates (like earthworms) between GM and non GM samples. Food safety assessments have showed that: There was no change in the composition in the GM and non GM cotton seeds with respect to proteins, carbohydrates, oil and calories. Also, there were no significant changes in allergens of GM seed compared to non GM cotton seed and no significant toxic effects found for animals fed with GM and non GM cotton seed. The feeding experiments using GM cotton seed meal indicated that GM cotton seed meal was nutritionally as wholesome and safe as the non GM cotton seed meal. Australia, Mexico and the USA were the first countries to approved GM cotton in the 1990s. GM cotton has a sound track record of safe use around the world, with no negative incident since its introduction. Currently in Australia, over 94 percent of the cotton grown is GM. By 2014, 96 percent and 95 percent of cotton grown in the United States and India respectively was GM. Since the introduction of GM cotton in Australia, there has been a 93 percent decrease in insecticide use. Other benefits include improved populations of useful wildlife and insects in cotton fields; reduced pesticide run-off; increased yield; improved soil quality; more time for farmers to spend with families; and lower labor and fuel costs. Since 2010, the total farm income gain derived by Australian cotton farmers using this technology has been $395 million. (source: National Press Club Address 2012, Graham Brookes). In 2011, India grew the largest GM cotton crop at 10.6 million hectares. 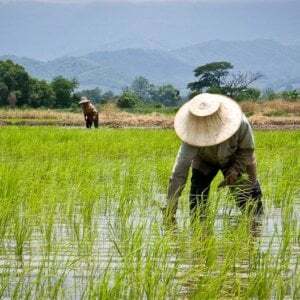 The US was second at 4 million hectares, followed by China with 3.9 million hectares and Pakistan with 2.6 million hectares. Socio-economic surveys confirm that GM cotton continues to deliver significant and multiple agronomic, economic, environmental and welfare benefits to Indian farmers, cutting insecticide use in half while doubling yields. In China, GM cotton was first planted in 1997 in response to an outbreak of cotton bollworm, that farmers were struggling to control with conventional pesticides. 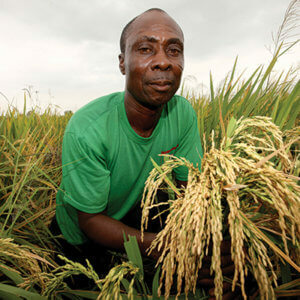 Since then, farmers have been able to increase yields and reduce pesticide spraying. Generally, 50 percent more cotton is produced worldwide today on the same amount of land as compared to 40 years ago. Positive yield impacts from the use of this technology have occurred in all user countries. Foods derived from GM crops are safe. Major issues and safety concerns on the biosafety of foods derived from GM plants have been addressed. Protein products of the inserted genes in the commercially available GM cotton have passed the rigorous tests and showed that they have a history of safe use. That track record shows that fears being stoked by critics in Nigeria are unwarranted.